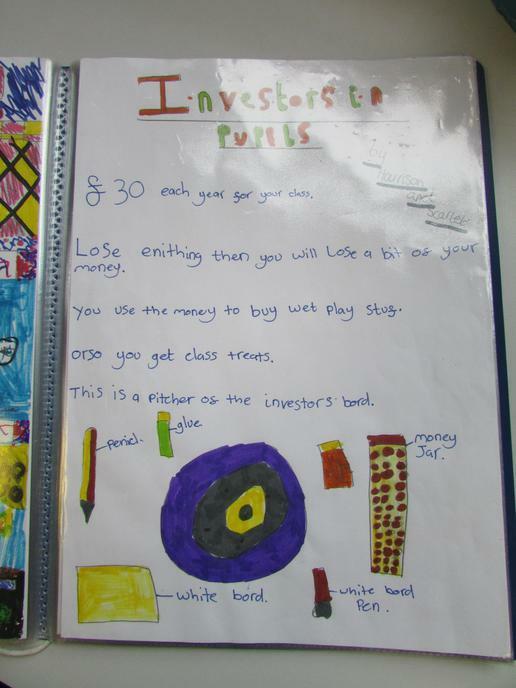 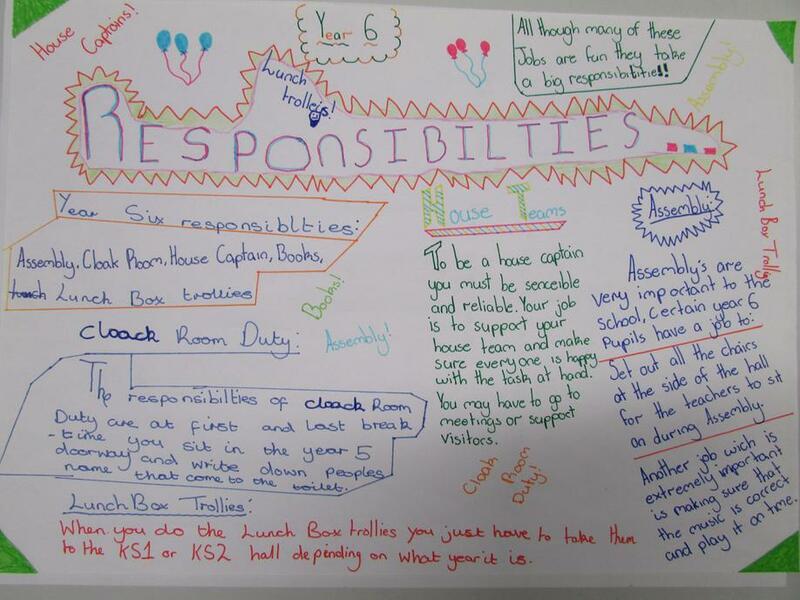 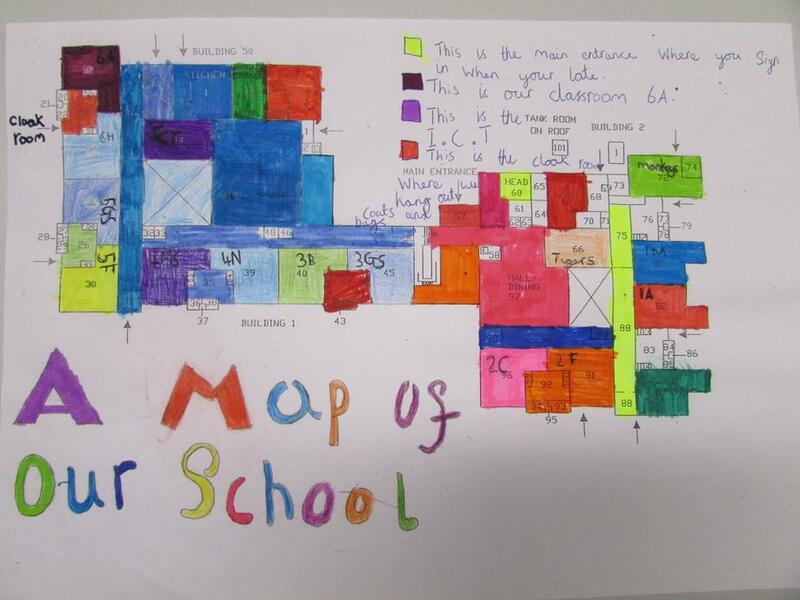 Each class created an induction book that included information about the children in the class, the daily routines, the teachers and any other interesting information linked to their class. 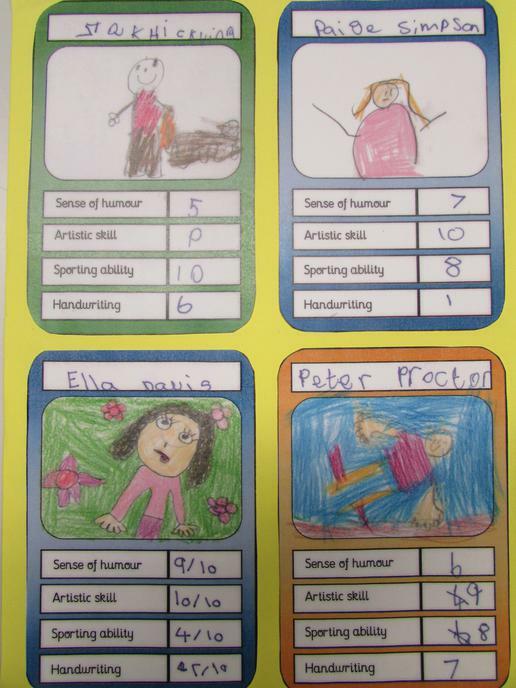 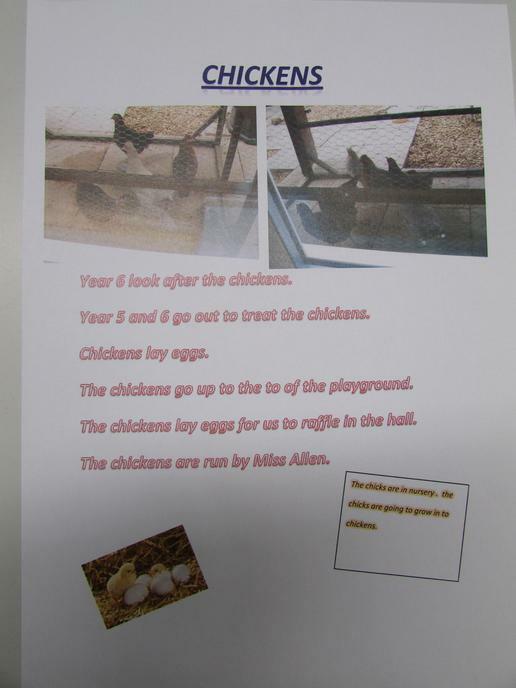 The children were responsible for creating them and deciding what information was important. 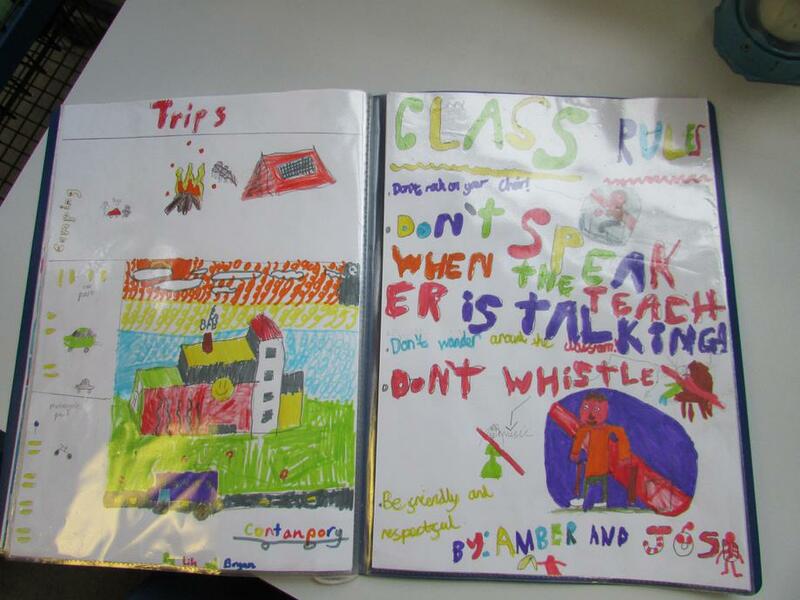 The idea is that the books can be given to any children or adults joining or visiting that year group can learn about the class.